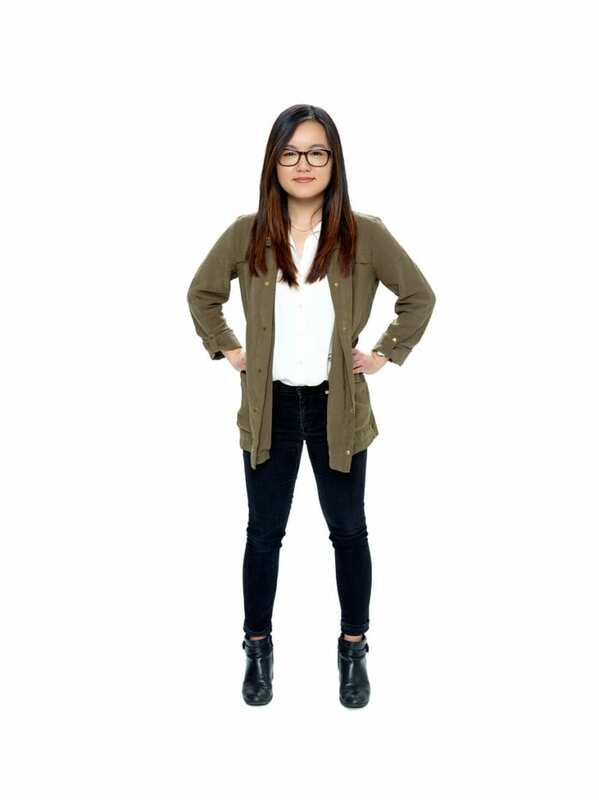 When Eileen Choe sets her sights on a course, she pursues it with uncommon dedication. The computer science major and applied mathematics minor will graduate in May and move on to pursue a Ph.D. in Computer and Information Science at the University of Pennsylvania, where she plans to do research to advance data management technologies. Choe’s passion for computer science came to life when she was a sophomore taking her first computer science course. Ray Toal, professor and chair of the Electrical Engineering and Computer Science Department, taught a separate section of the course via Skype for Choe and two other students who were studying abroad in Bonn, Germany. This speaks to the personalized teaching and how professors go the extra mile to help students at LMU, Choe says. When Toal offered her the opportunity to work on a text book called Programming Language Explorations, she jumped at the chance. She was later amused to use that text—with her own name listed as fourth author—when she took the Programming Languages class. Working on the text book was her first taste of research, and she fell in love. At LMU, she became particularly fascinated with how computer science interfaces with biology and genetics. As an undergraduate researcher on the GRNsight project, Choe worked on a web application that enables biologists to visualize gene regulatory networks. A stellar student, Choe was recognized this year as a Program Scholar in Computer Science and the University Honors Program. Additionally, she received a Presidential Citation, awarded to graduating seniors for outstanding academic achievement, leadership and service. As a member of the university honors program, she broadened her perspective through such courses as the modern civil rights movement and literature analysis. Choe served as LMU chapter president and Region B Collegiate Communications Editor of the Society of Women Engineers, an organization she attributes to helping her develop professionally. Previous internships at the NASA Jet Propulsion Laboratory and Raytheon Space and Airborne Systems paved the way for Choe’s most recent internship at Blue Origin, a space company owned by Jeff Bezos in Kent, Washington. She will return to Blue Origin this summer as a software engineering intern in the engineering data processing group. But before she continues on her trajectory, the Torrance, California native will head to Iceland for a week of hiking and sightseeing with friends.